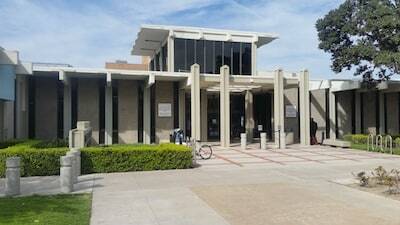 For Directions to the Ventura Hall of Justice, please click here. 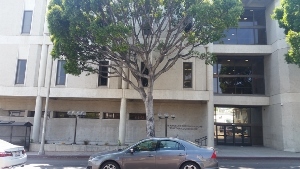 For Directions to the Ventura Juvenile Justice Center, please click here. For Directions to the Victorville District Courthouse, please click here. 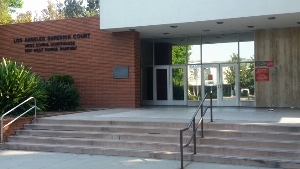 For Directions to West Covina Courthouse, please click here. For Directions to Westminster West Justice Center, please click here. For Directions to the Whittier Courthouse, please click here. For Directions to the Winterhaven Courthouse, please click here. For a Complete List of Courthouses please click here. The above profiles are always changing so it is good to double-check with the court website to verify which judges are currently at the courthouse of interest. Judges do retire, pass away and resign their positions for various reasons, sometimes to become a private judge with JAMS or Judicate West. Judges also are transferred between courthouses from time to time and even change from the state court bench to the federal bench to the appellate district. New judges also are appointed and elected and may take over a department or division at a courthouse. The above listing is therefore imperfect, as it would be impossible to accurately update the listing on a daily basis. We therefore recommend you speak to our office about any judge whose profile you notice is not included above, as we may have it, but under another courthouse. Lastly, we advise clients to consider the judicial profiles with healthy skepticism. The author of the profile will often ask the judge for specific attorneys to recommend that the author contact. These attorneys often respect the judge or have a friendship of sorts, or both, so their comments are usually flattering.